SHAC offers consultations with a Nutritionist. For information or to schedule an appointment, call (505) 277-3136. 1. What are the best oils to cook with? 2. What should I eat to lose or gain weight? 3. What should I eat for energy and muscle building? 4. What foods enhance brain power? 5. What if I have a food allergy? 6. What is a good vegan or vegetarian diet? 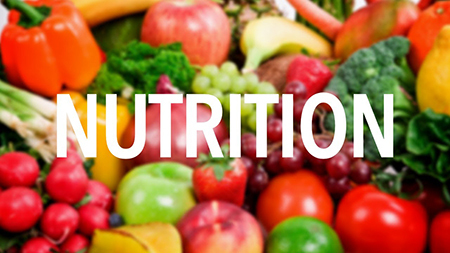 Bring your questions to your next appointment with the Nutritionist. Eat More Fruits and Veggies! Learn more at www.FruitsandVeggiesMoreMatters.org. Use a Healthy Food Vending Machine at UNM. Find one at Snack Smart for a Healthy U. Build a healthy plate. Learn more at http://www.choosemyplate.gov. Are you vegetarian? For tips, information, and resources, visit http://vegetariannutrition.net.